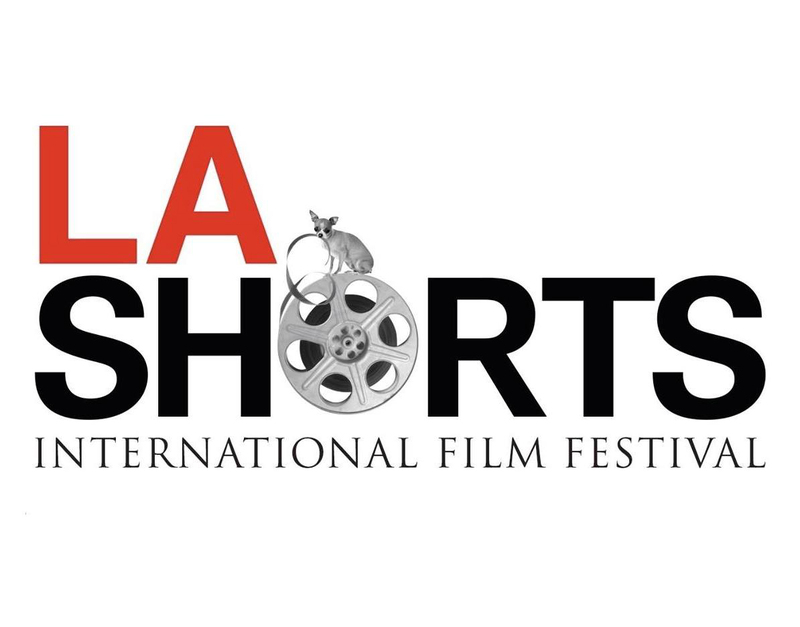 Bionic Buzz® got to cover the 22nd Annual Los Angeles Shorts International Film Festival. It ranks among the most prestigious and largest international short film festivals in the world. At the Program 9 block featured the LA premiere of the short film Son to Son. 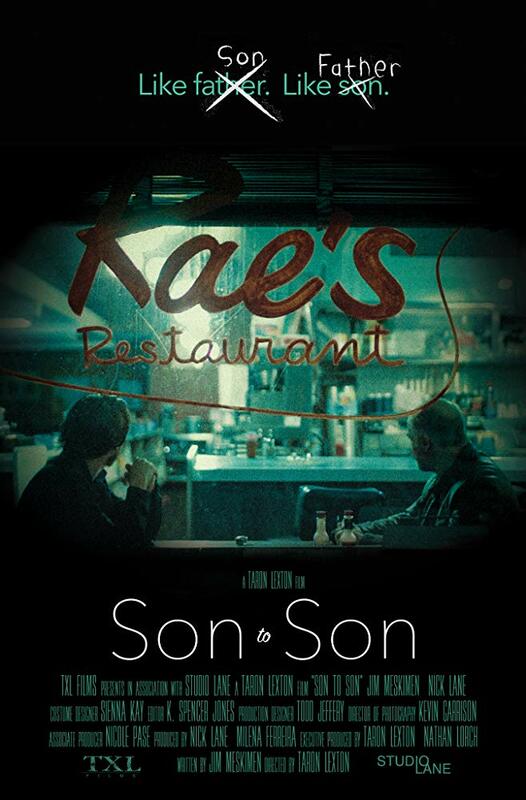 A late-night meeting between a father and son reveals an insidious secret lurking beneath the surface. What began as an innocent habit has led to the most deadly-and unexpected-epidemic in modern history. One conversation could mean the difference between life or death. Director by Taron Lexton. Producer by Nick Lane & Milena Ferreira. Written by Jim Meskimen. Staring: Nick Lane & Jim Meskimen. At the film festival we got to interview star & writer of the film Jim Meskimen. He is famous actor, improviser and voice over artist. He have seen him in The Big Bang Theory, How the Grinch Stole Christmas, Frost / Nixon, Adam Ruins Everything & more.